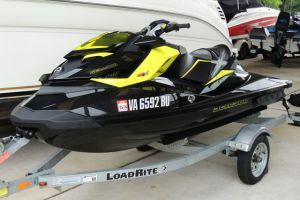 LOOKING FOR A GREAT DEAL ON A BARELY USE PWC? 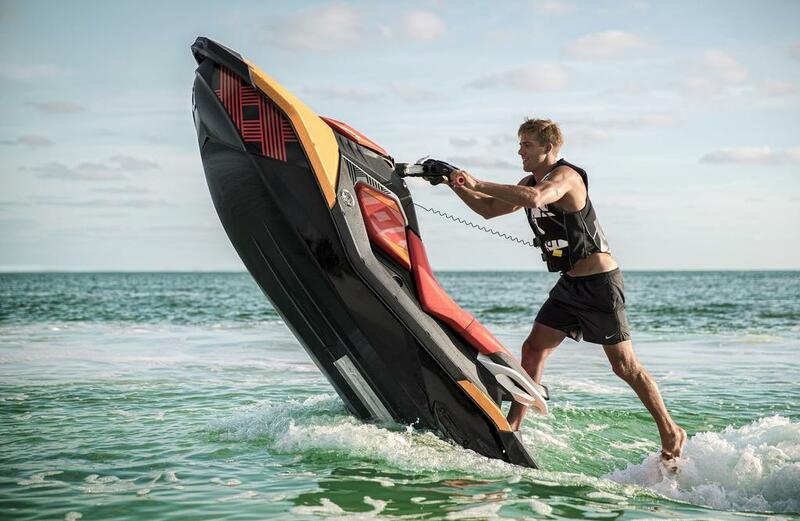 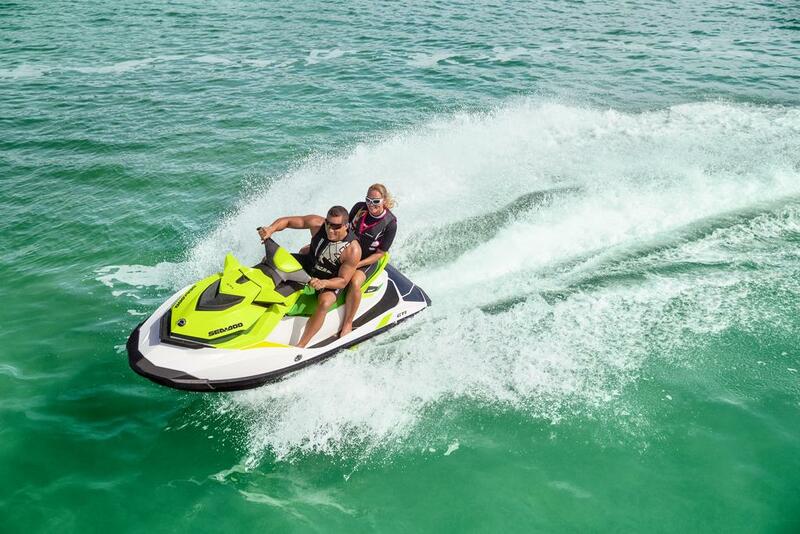 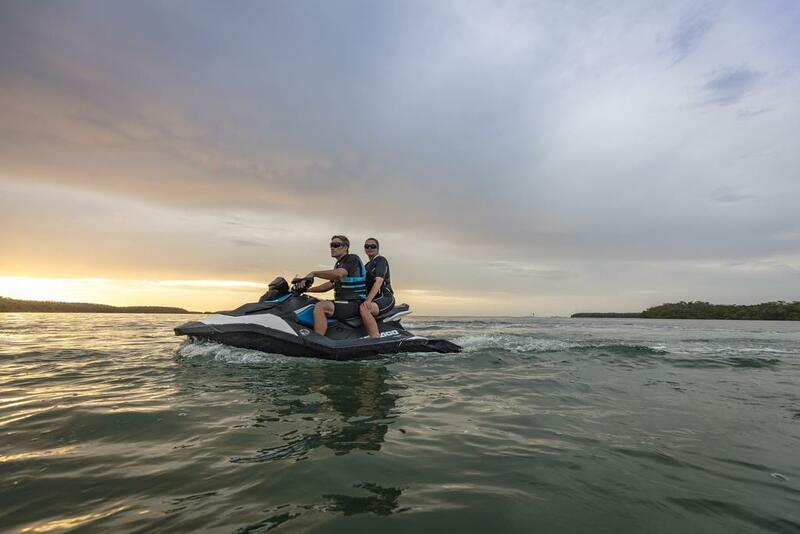 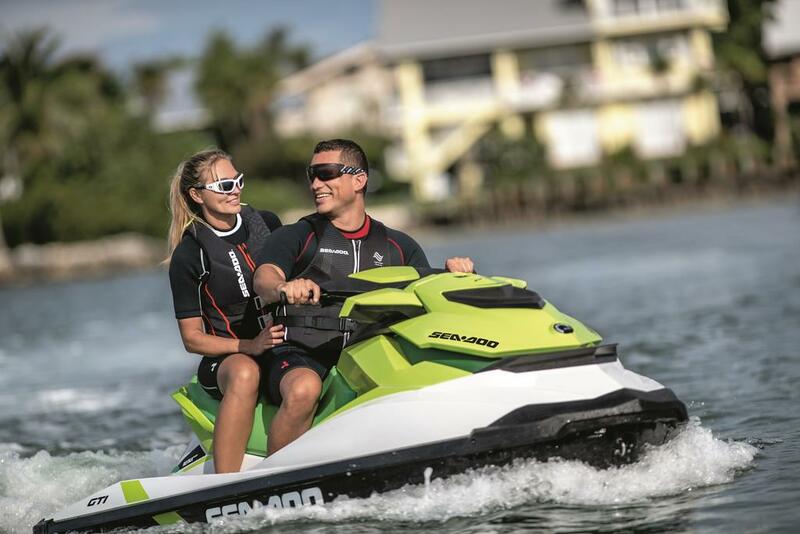 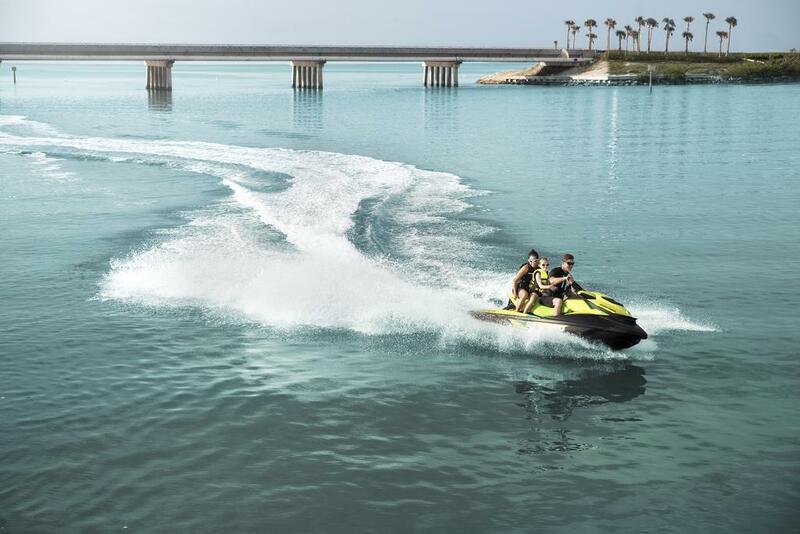 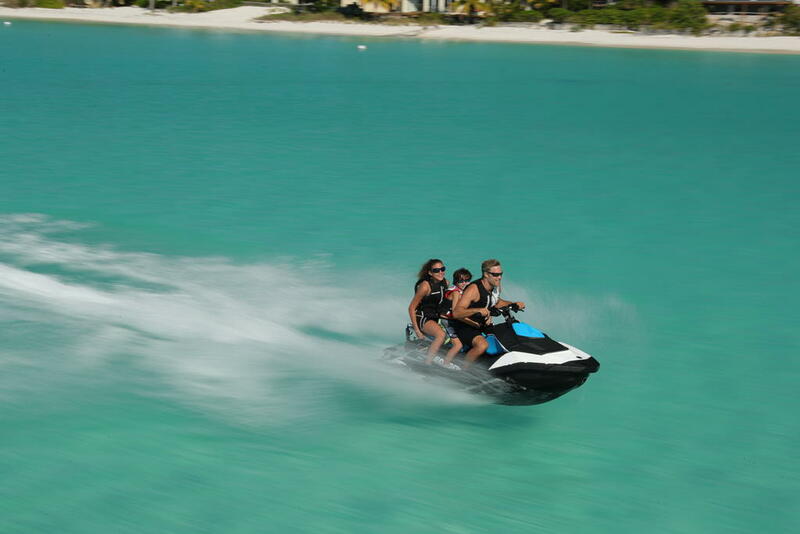 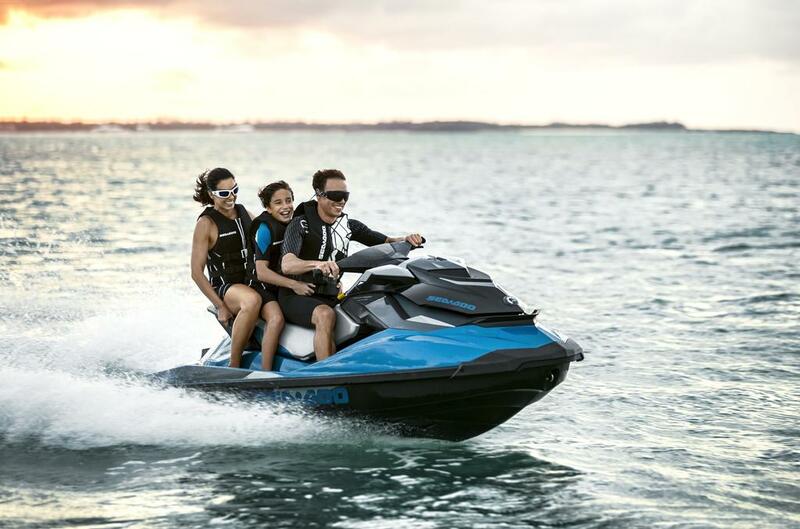 THIS SEA DOO GTX LTD IS 260 HP WITH ONLY 75 HRS OF USE. 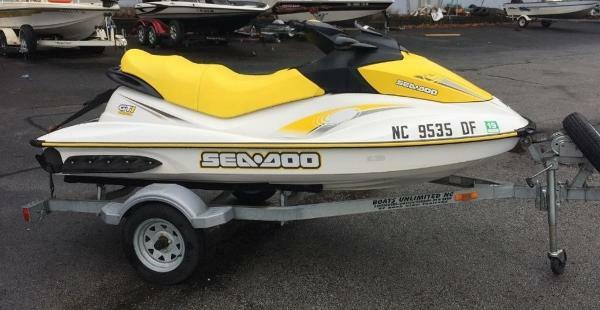 IT IS IN SHOWROOM CONDITION, COMES WITH A 2012 YACHT CLUB TRAILER, COVER, SUSPENSION RIDE, BRAKING SYSTEM, DIGITAL GAUGES AND A 3 PERSON SEAT. 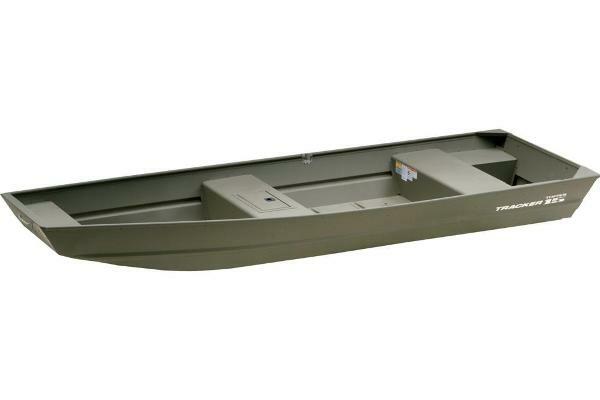 DONâT MISS THIS DEAL.